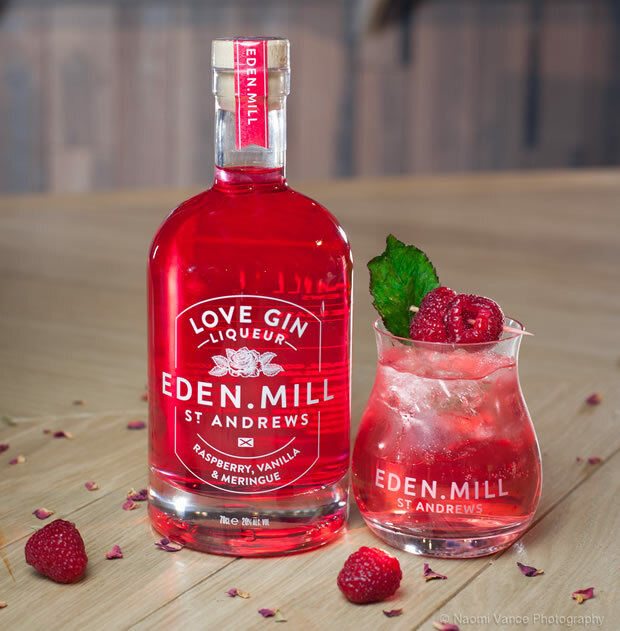 Eden Mill, the popular Scottish gin and whisky distiller, has today (Thursday 31st January) announced the release of its brand-new Love Gin Liqueur – just in time for Valentine’s Day. 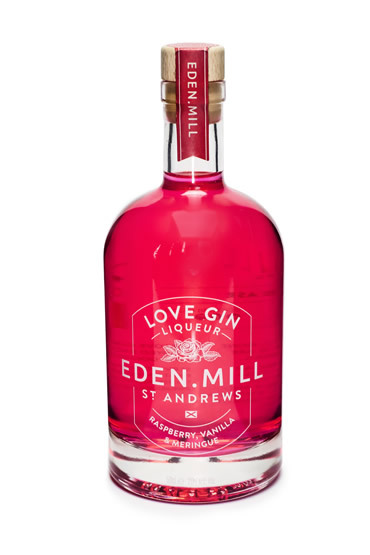 Eden Mill’s Love Gin Liqueur delivers a sweet and creamy taste over a soft backdrop of vanilla. 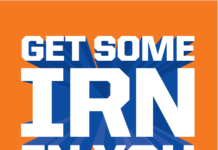 On the nose, customers will be familiar with the sweet scent of raspberry syrup. 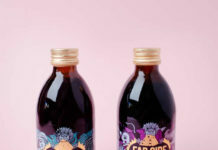 Finishing, the liqueur leaves a lingering sweetness, with the vanilla fading to reveal berry fruit and aromatic floral notes.